A number of B-town celebrities — Alia Bhatt, Janhvi Kapoor, Ishaan Khattar, Hrithik Roshan among others were spotted at different events in Mumbai. Parineeti Chopra was clicked at Mehboob studio. Actress Janhvi Kapoor was snapped at Mumbai airport. 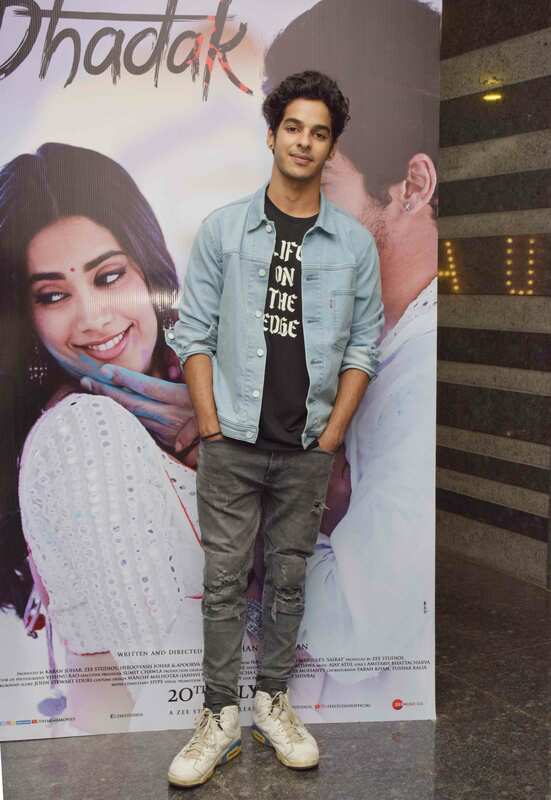 Ishaan Khattar was clicked while promoting his upcoming film 'Dhadak'. 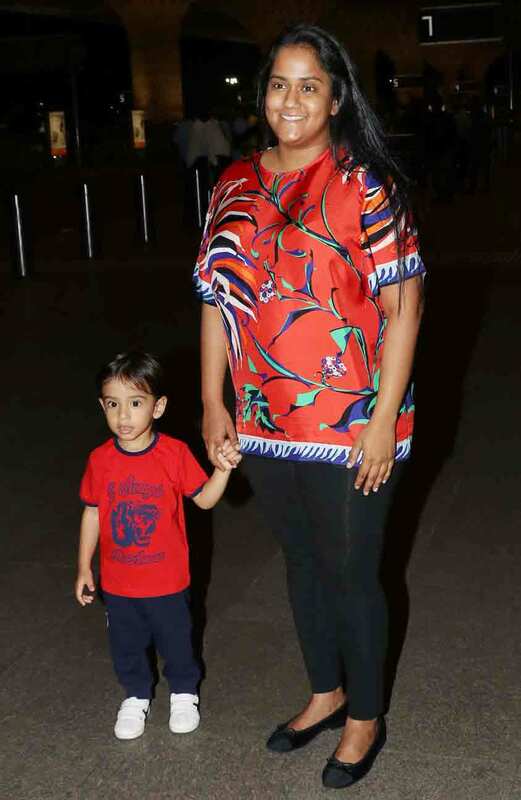 Bollywood actress Bipasha Basu and her husband Karan Singh Grover were spotted at the Mumbai airport. Actor-filmmaker Arbaaz Khan was spotted with a mystery girl at Mumbai airport. Ananya Pandey, who will be debuting with Karan Johar's 'Student Of The Year 2', was spotted coming out of a gym. Alia Bhatt spotted outside Matrix office. Actor Hrithik Roshan was snapped at Mumbai airport. Sussanne Khan spotted at Mac queens in Bandra.